In Ukraine work on the search and restoration of the points of the Struve Geodetic Arc and the preparation of the relevant materials was carried out by specialists of the State Enterprise «Research Institute for Geodesy and Cartography», who has searched and restored the geodetic points of the Struve Geodetic Arc on the location. 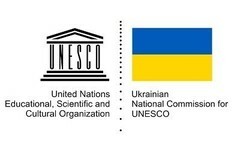 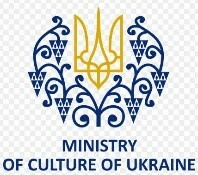 UNESCO World Heritage Site has included 4 geodetic points located on the territory of Ukraine. 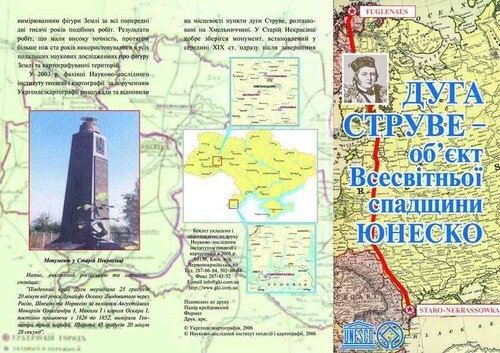 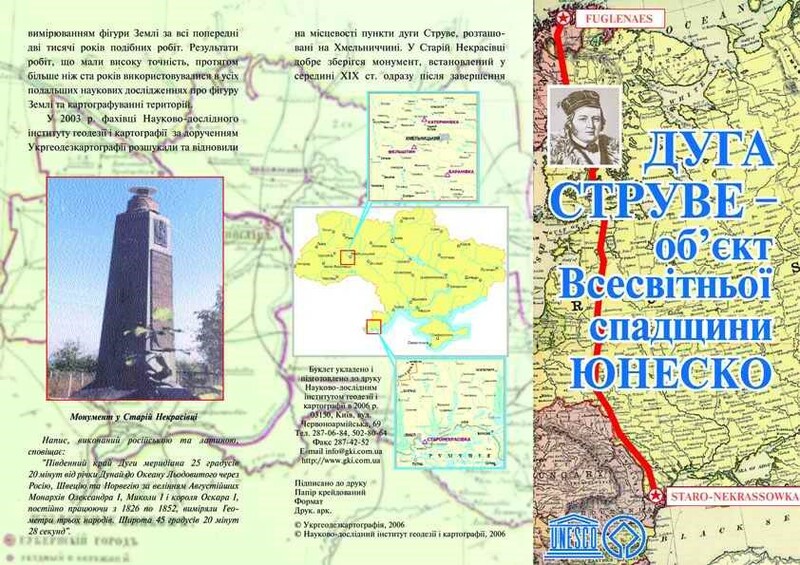 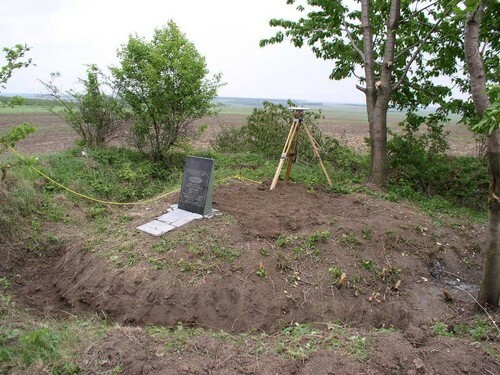 In 2009-2010 the State Enterprise "Research Institute for Geodesy and Cartography" has completed series of investigations on the location of searching of all Struve Geodetic Arc points that are located on the territory of Ukraine. Only points revealed as a result of instrumental search and identified as points of the Struve Geodetic Arc are subject to renewal. In 2012-2013 32 geodetic points were surveyed in the southwest region of the Struve Geodetic Arc and 4 of them were restored. 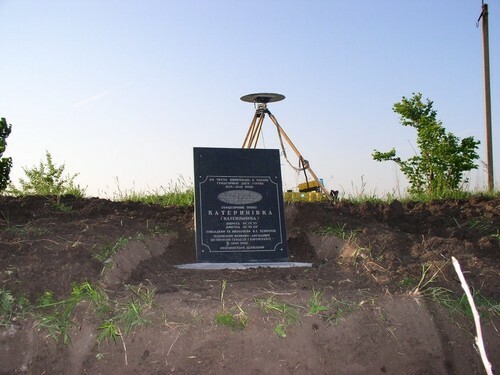 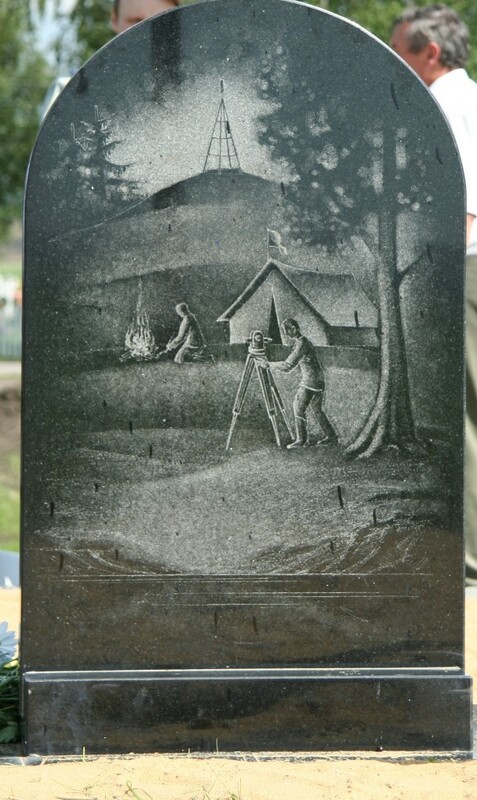 Memorial signs were installed at these geodetic points; nomination documents were prepared and submitted to the Coordination Committee of the Struve Geodetic Arc. 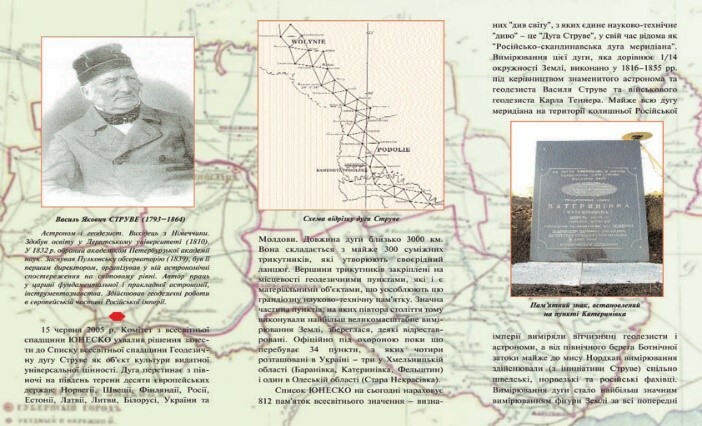 In 2012 a postal envelope dedicated to the Struve Geodetic Arc was issued. 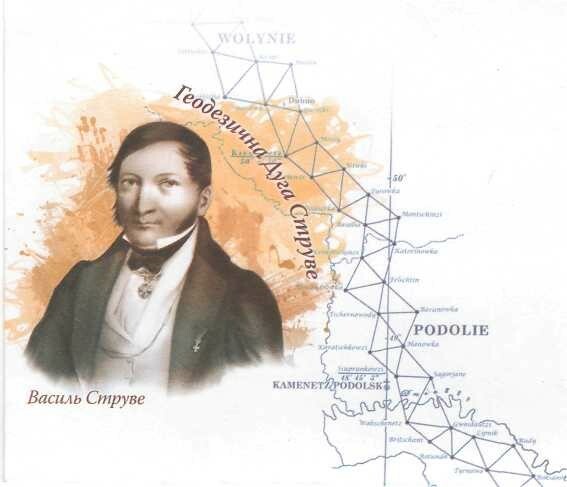 On June 7, 2016 a commemorative coin of 5 hryvnia "Geodetic Arc Struve (dedicated to the 200-year anniversary of launching the astronomical and geodetic works)" was issued in circulation. KATERINOWKA is located on the earth fill at the distance of 1.0 km north from the Katerynivka village, Khmelnytskyi district of the Khmelnytskyi region and at the distance of 25 km northwest of the Khmelnytskyi city. 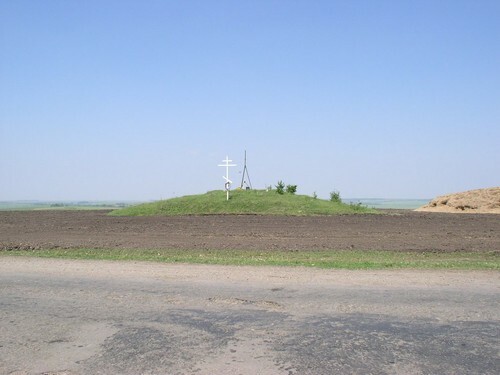 FELSCTIN is located 0.6 km northwest from the Hvardiiske village, Khmelntyskyi district of the Khmelnytskyi region and 20 km north-west of the Khmelnytskyi city. 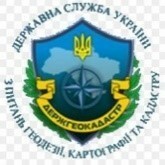 BARANOWKA is located to the west of Baranivka village, Yarmolynetskyi district of Khmelnytskyi region. 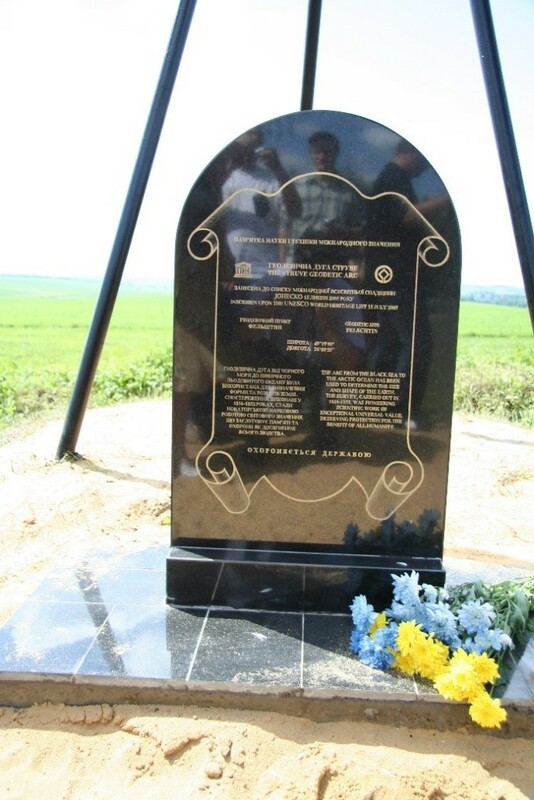 STARO-NEKRASSOWKA is located in the southern part of the village of Stara Nekrasivka, Izmail district, Odesa region, on the Poshtova street at the distance of 5 km east from the Izmail city. 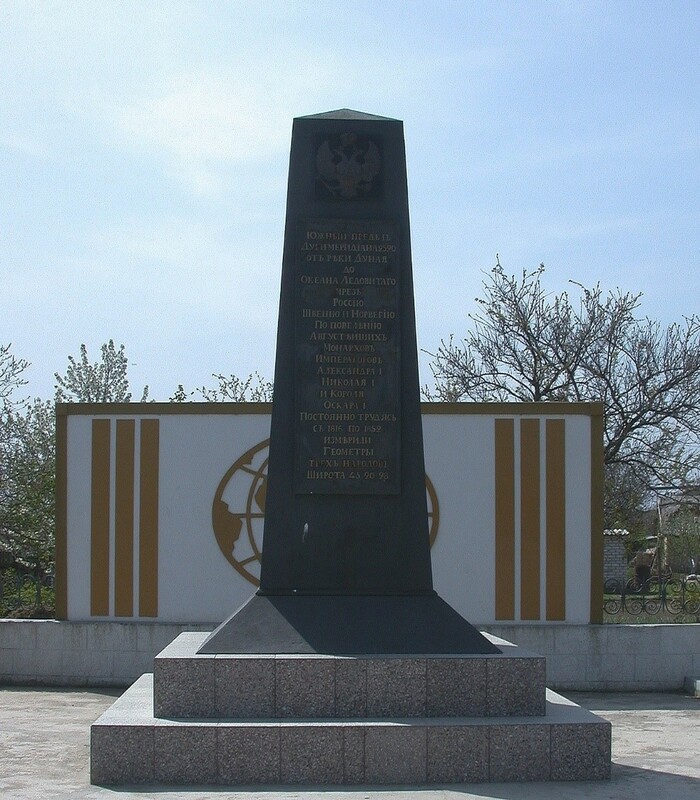 A monument set in the middle of the XIX century at once after the completion of the meridian arc measurement is well preserved.